Every year 15th March is a day marked as the World Consumer Rights Day to raise the awareness about consumer rights to the quality, price, etc of goods and service. 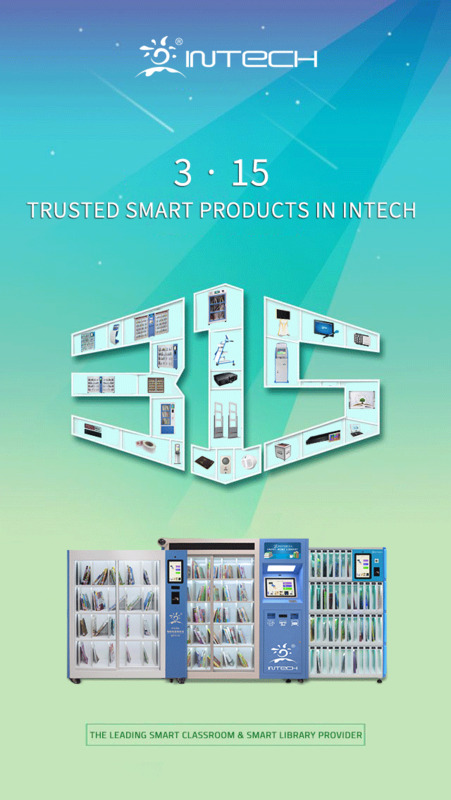 INTECH believe stable quality is the foundation of the enterprise standing out among the competitors and market. Over the past 12 years, we adhere to this principle to produce reliable products for the customers. 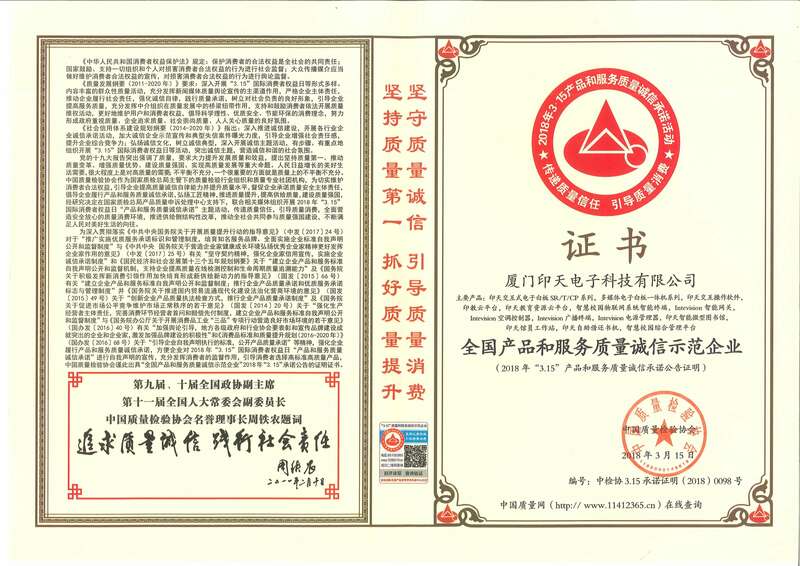 It not only helps us build good a partnership with clients, but also enable us to gain recognition from the China Association for Quality Inspection. Innovation is the source of our success in the market. As a high tech enterprise, INTECH gathers plenty of R&D top talents committing to developing products and solutions. Up to now, we possess a majority of patents and intellectual properties, and we are certificated with ISO9001, ISO14001, OHSAS18001, CE, FCC, RoHs, etc. Given these, we expand our business to several districts in the worldwide and welcomed by customers globally. In the future, we will continue to satisfy our customers with innovative, high quality products, professional sales teams and considerate after-sale service.